The Little Dog Remote Trainer is the reliable way to manage your dog off-leash. 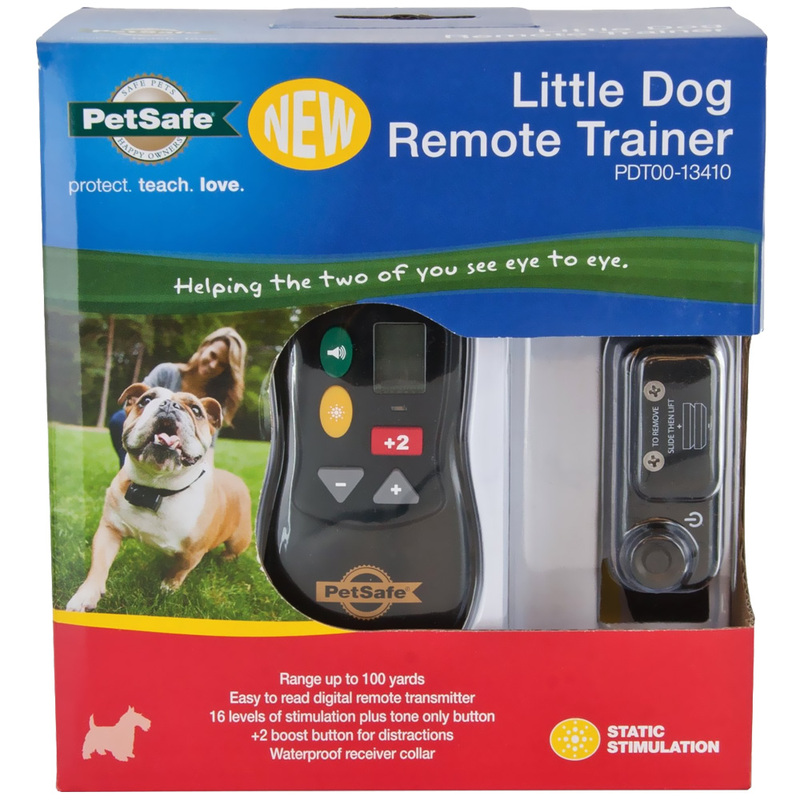 This versatile and easy-to-use remote trainer will help you train your dog and manage misbehavior. 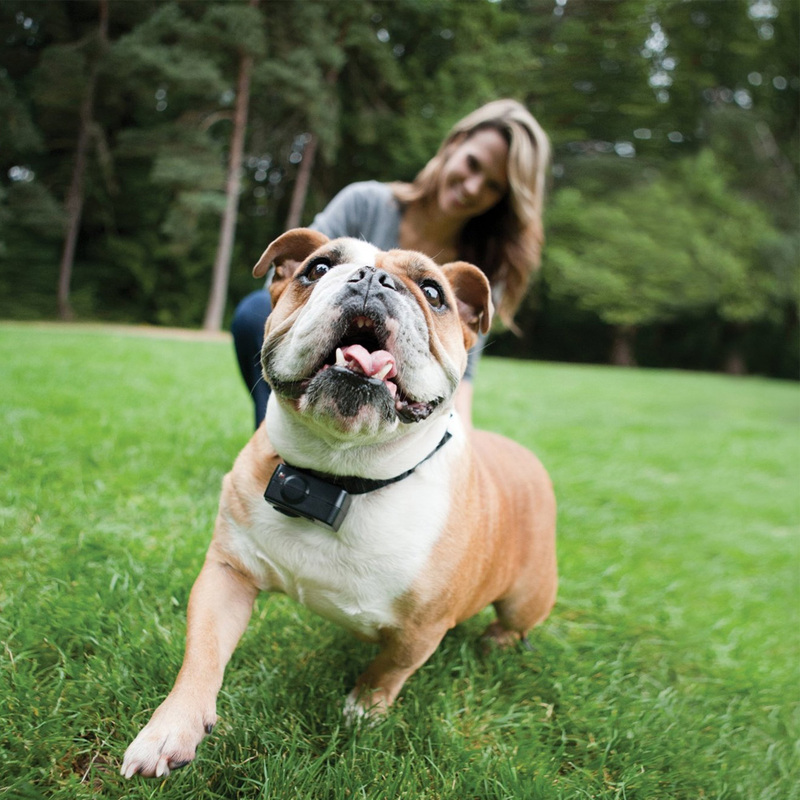 At the push of a button on your remote, your dog receives a safe but annoying static correction from the collar. 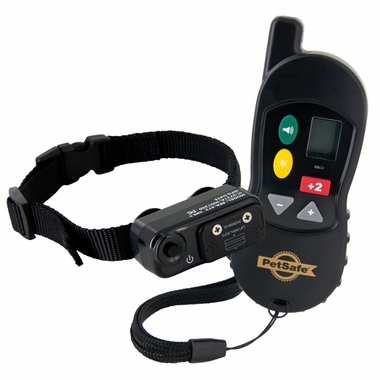 The correction gets your dog's attention, and with 16 levels to choose from, you can be sure to find just the right level for your dog.